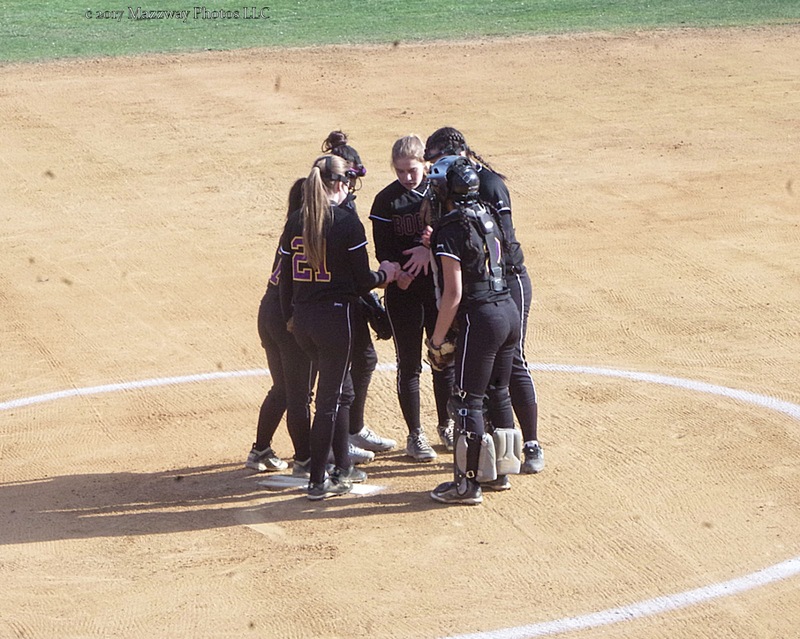 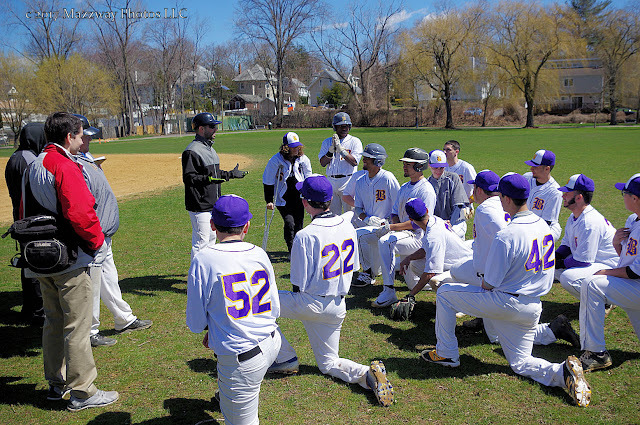 Select photos from both the Bogota Lady Bucs Softball Team, and the Bogota Baseball Bucs home opening games are available for purchase at: http://bogotablognj.zenfolio.com/ Bogota Sports . 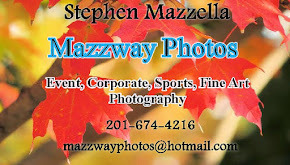 Please click on any of the Sports galleries listed to search for any photos of interest. 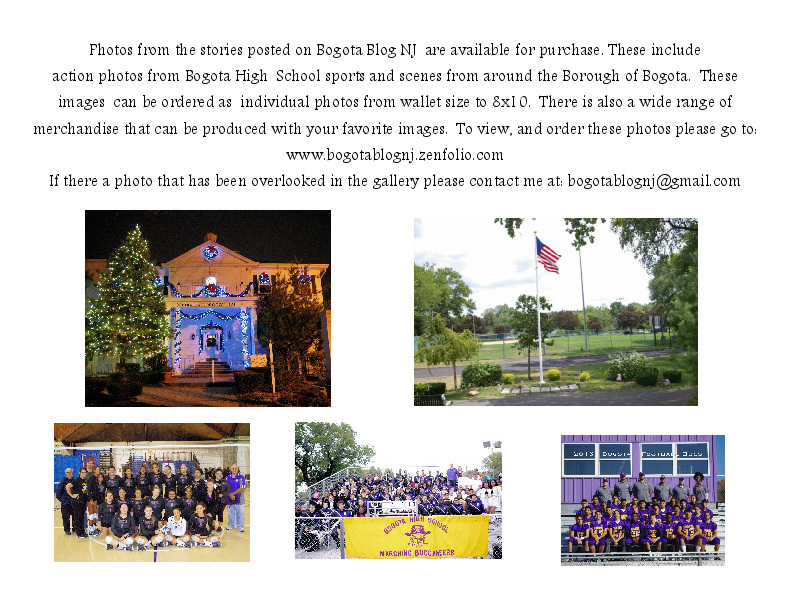 Photos may be order in sizes ranging from wallet to large scale prints. 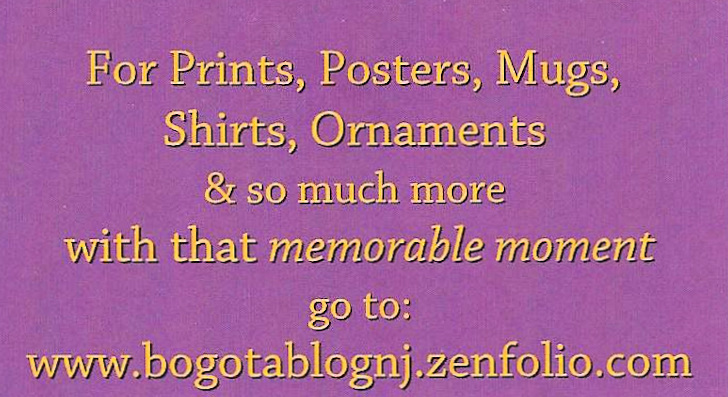 A variety of other merchandise are available to create personalized memorabilia including cards, calendars, apparel, drinking mugs, and photos albums. 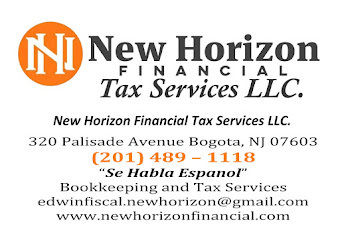 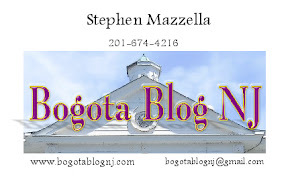 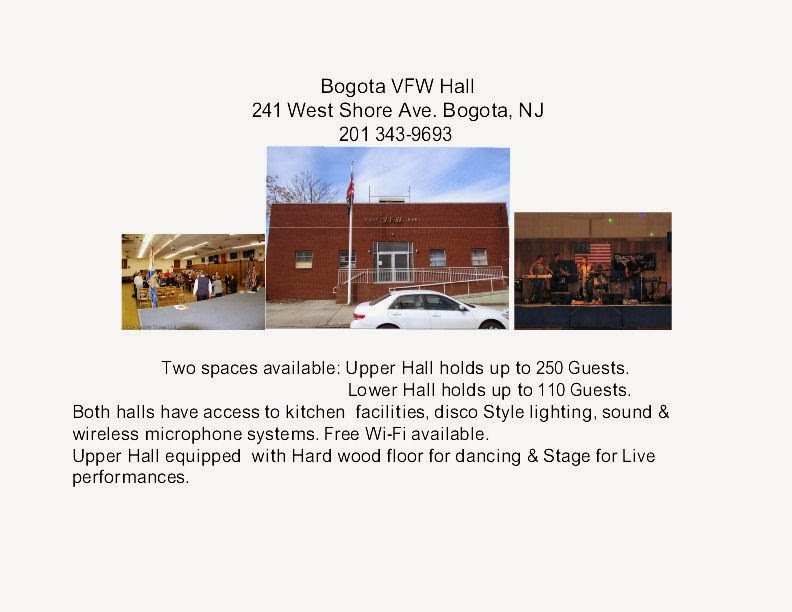 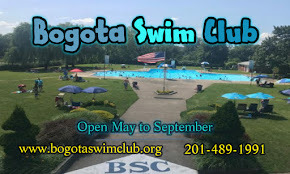 Proceeds for the purchase of these items will assist Bogota Blog NJ with its coverage of local stories, events, and sports.